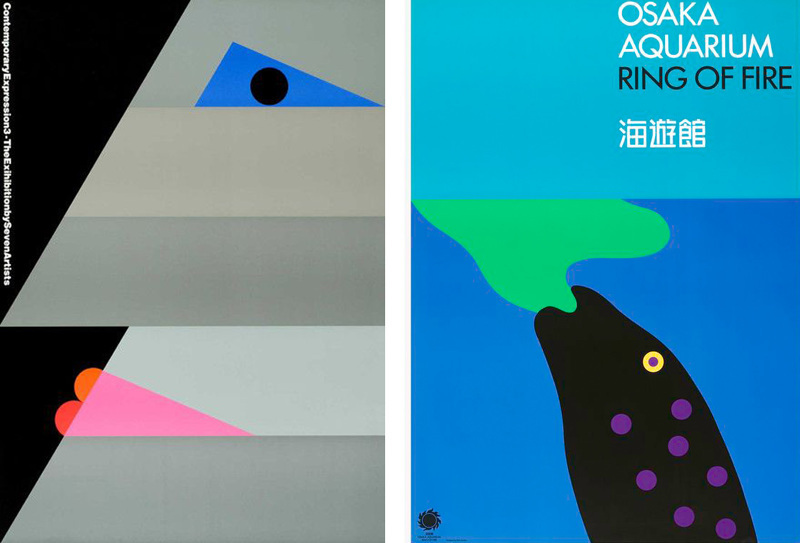 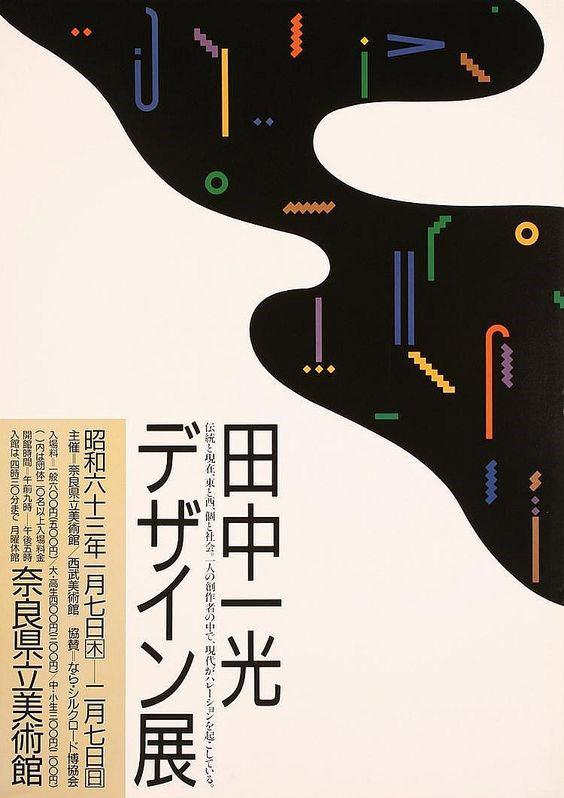 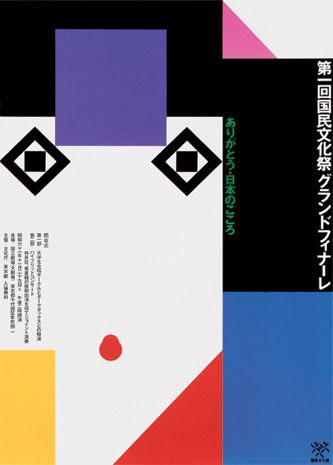 Ikko Tanaka belongs to the same generation of Japanese graphic designers like Kazumasa Nagai and Shigeo Fukuda who gained their recognition for their work worldwide. 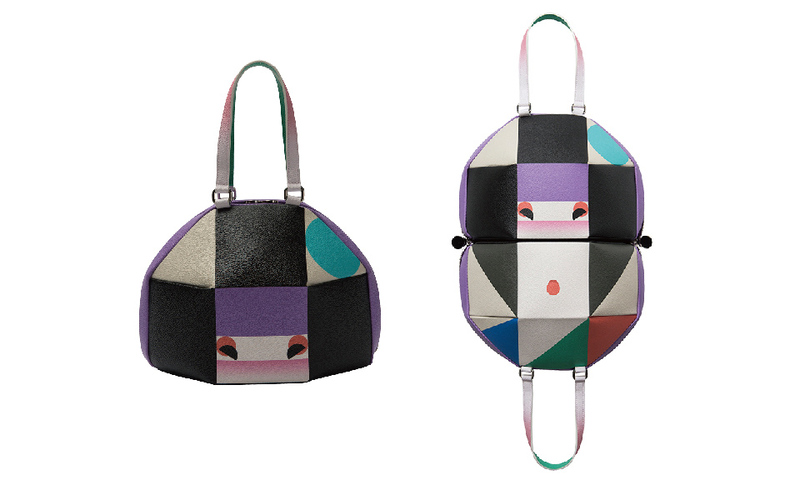 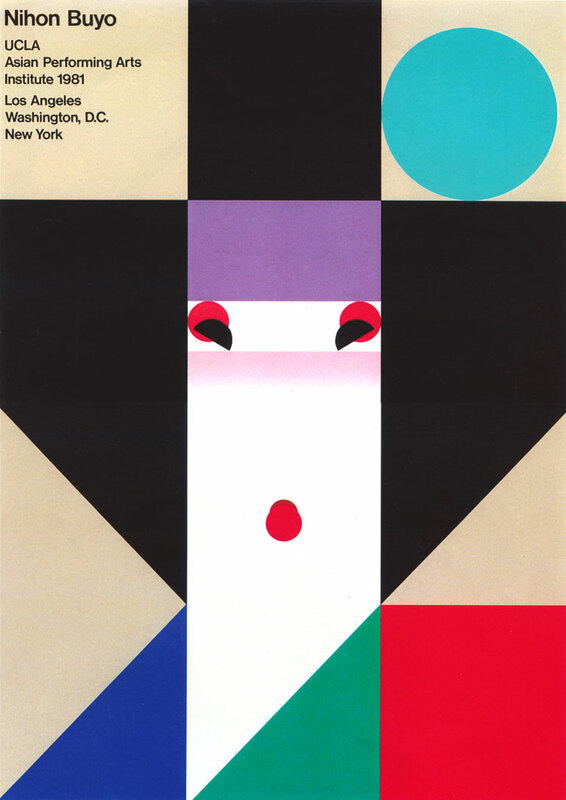 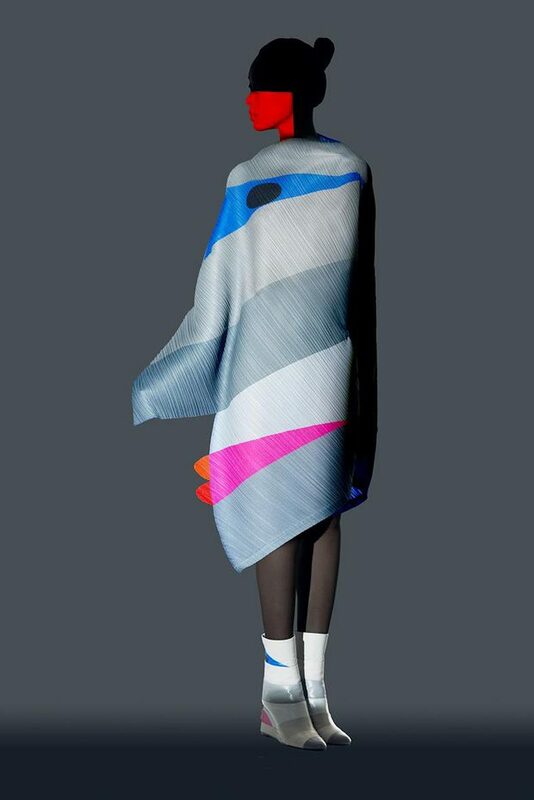 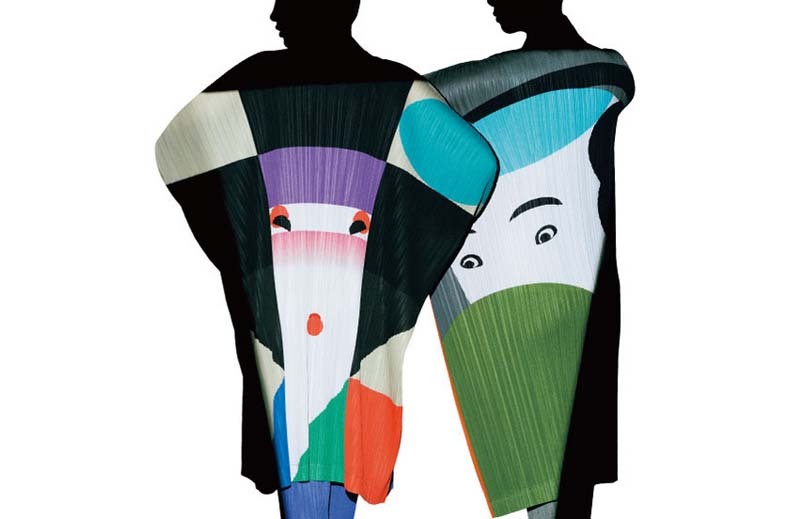 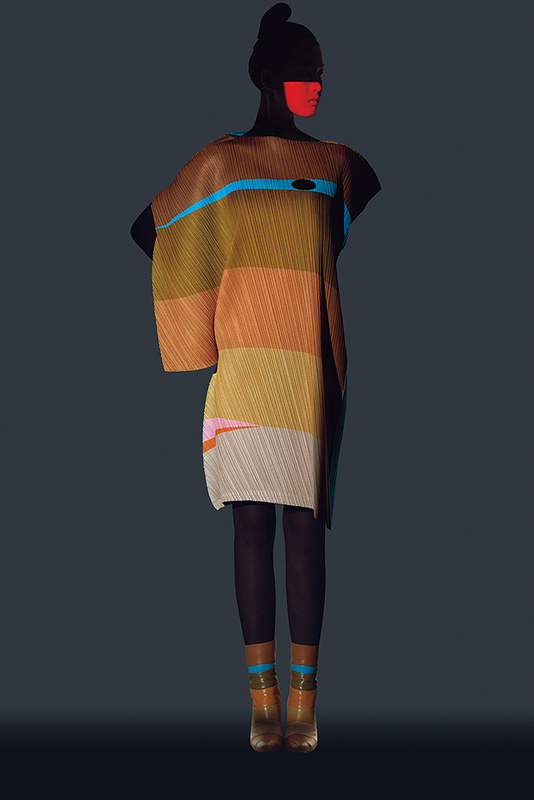 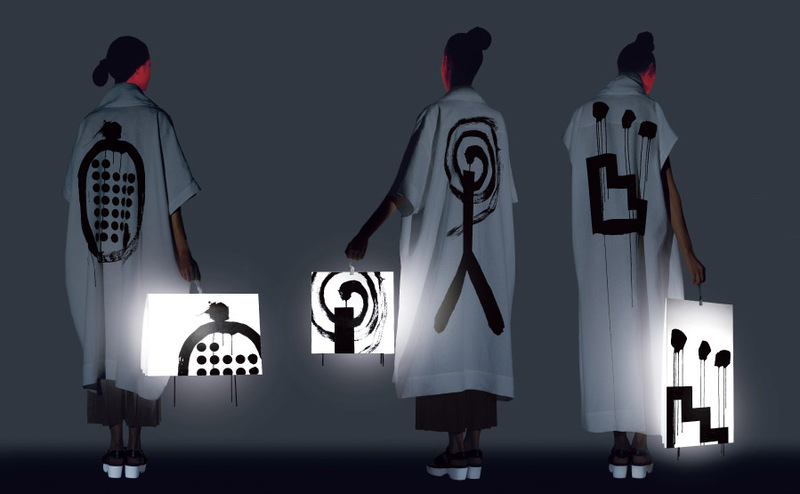 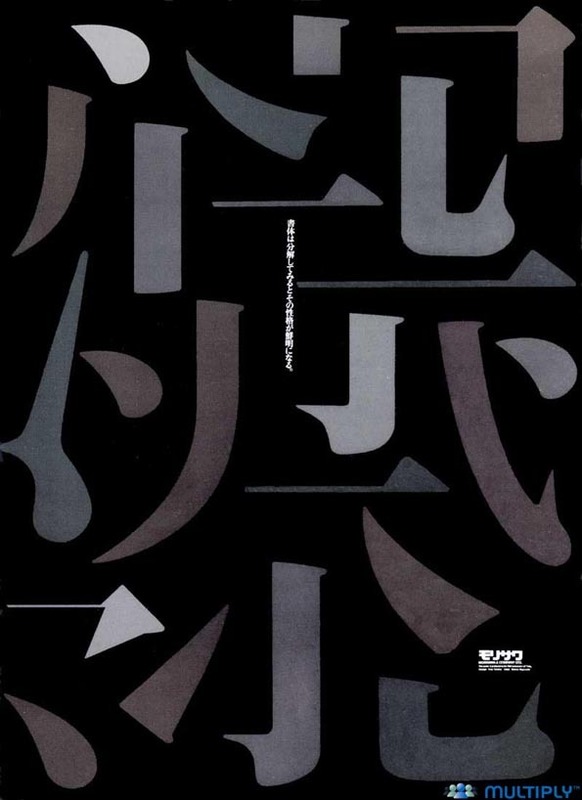 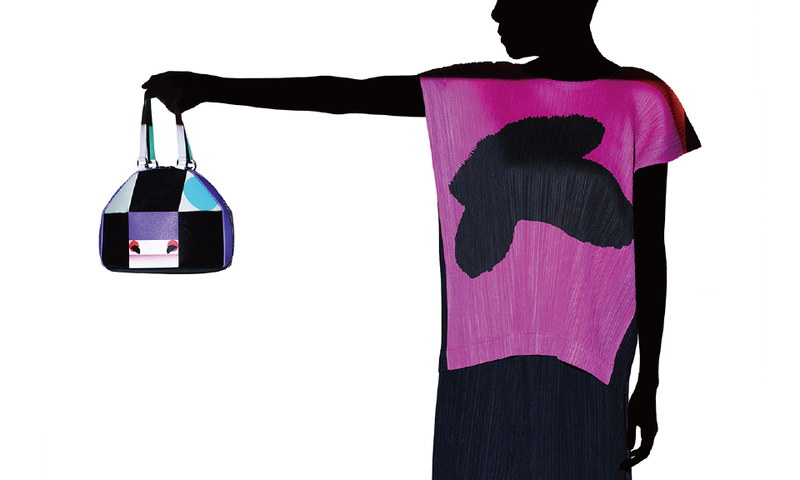 Tanaka created a style that fused traditional Japanese forms and western modernist simplicity. 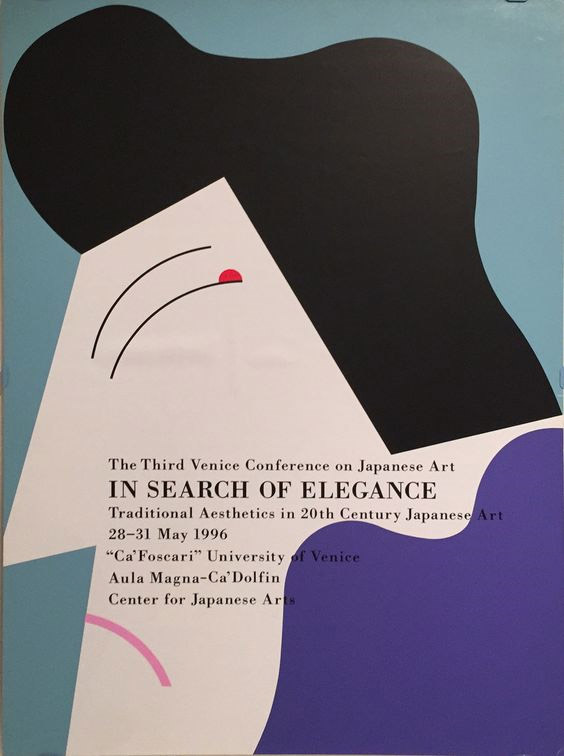 His greatest legacy is unique way to fuse western and eastern aesthetics. 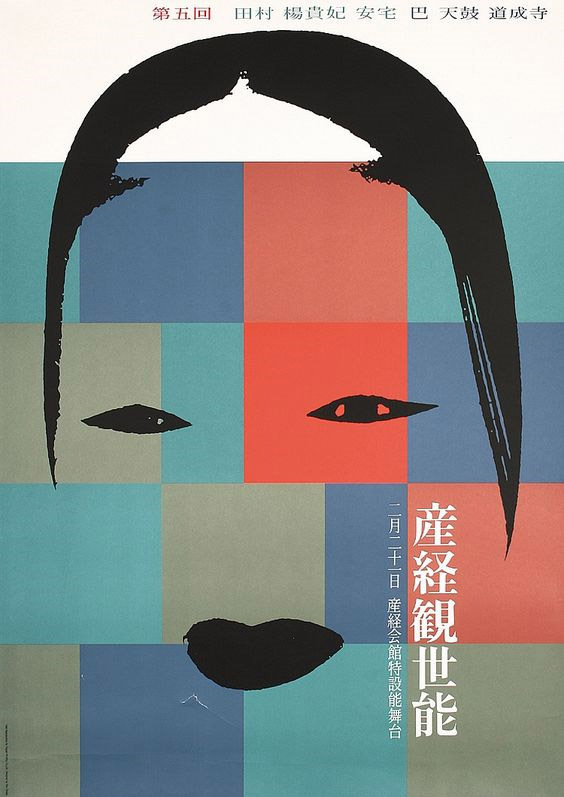 He was born in Nara , Japan, in 1930 and studied art from his young age and as a young adult he was involved in modern drama and theatrical study groups. 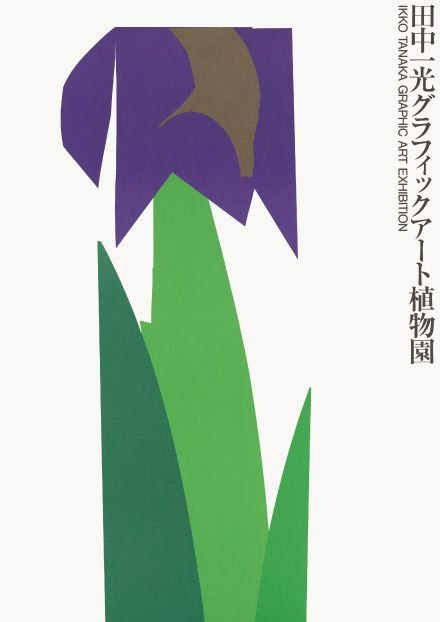 and the International Garden and Greenery Exhibition.